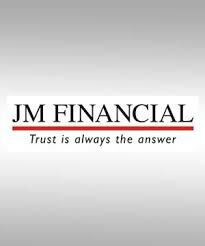 JM Financial Mutual Fund has decided 22 June 2009 as the record date for dividend distribution under the dividend option of regular and institutional plan of JM Interval Fund-Quarterly Plan 1 (JMQIF-1). The fund house has decided to distribute dividend upto the realized appreciation in the NAV of the Plan/option till the record date. The scheme recorded NAV of Rs 10.0926 per unit under regular plan and Rs 10.0924 per unit under institutional plan as on 16 June 2009. JM Interval Fund is a debt oriented interval fund with an investment objective to seek to generate predictable returns over a predetermined period by investing in a portfolio of fixed income securities normally maturing in line with the time profile of the respective plans.